We offer our famous, “Same Day Tax Refund” at 12 offices in 3 different States. 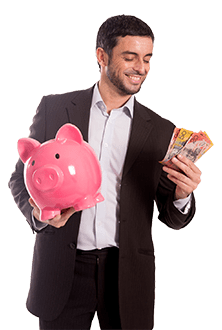 Rapid Tax Refunds are our specialty. That’s right, you can get your Tax Refund on the Spot. Instant Tax Refunds can be paid as a cashable cheque or direct to your bank account. 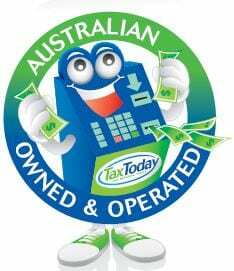 Tax Today Erina has moved. We are now in Shop 3, 172-176 The Entrance Road Erina on the ground floor next to Pie in the Sky. Craig and Colleen are the Central Coast’s experts in Tax Refund on the Spot or Rapid Tax Refunds! No other Tax Agent can offer services like this. So give us a call today on (02) 4304 3984 or email our office. 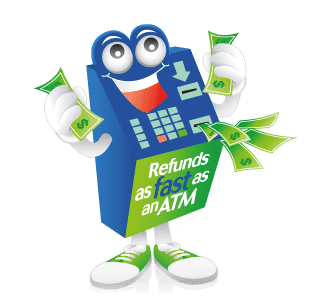 Just complete our online form with “Gosford” as your preferred branch, and we can usually advance the refund within 3-5 business days.